Moving is one of the most stressful events in life, but it doesn’t have to be. #1. Give yourself as much time as possible. 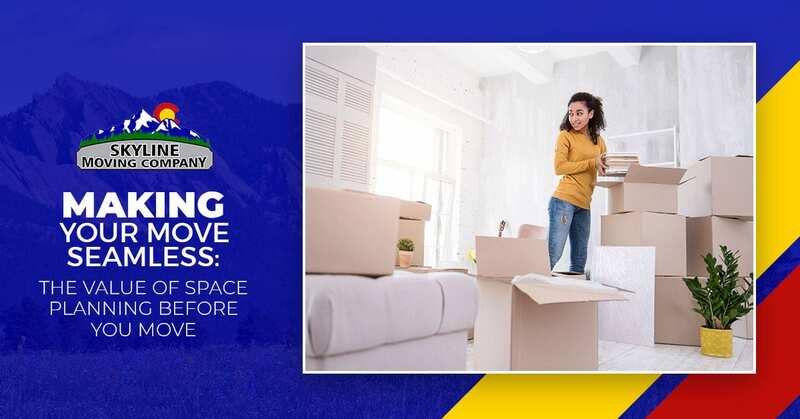 As we’ve learned, moving is stressful enough as it is, and it’s only made even more stressful when you wait until the last minute to start preparing for your move. Even for people who don’t have a whole lot of stuff, moving is often a longer, more in-depth process than they initially realize. It’s much better to give yourself too much time in the beginning than it is to realize that you need more time that you don’t have at the end of your move. #2. Don’t neglect taking care of yourself. Often, during times of stress and anxiety, people tend to push themselves too far, especially when there’s a lot of work to be done, like during a move. However, you’re still a human being who requires plenty of food, rest and sleep in order to stay productive and at your best mentally. If you neglect your own needs, it will make your move much more stressful than it has to be, and it could lower your body’s defenses, increasing the likelihood that you will get sick or injured. Even if you feel like there’s no time in your schedule, it’s very important that you take time for yourself during your move. #3. Make one room in your home a peaceful getaway. When you’re trying to get in your much-needed relaxation time, it can be difficult to do when there are boxes, bubble wrap, packing tape and belongings strewn all over your home. Choose one room to pack up last, like your bedroom, where you can go and relax when you need a physical or mental break from your move. Even if it’s not realistic to leave this room completely untouched while you’re getting ready for your move, you can at least pull out any packed boxes and keep it uncluttered. Moving involves a plethora of different pieces, and they can all be incredibly difficult to keep straight. But like most big, complicated projects, your move will go much smoother if you’re able to get and stay organized throughout. One big part of being organized for your move is to ensure that you are on top of properly labeling every box. This will make packing so much easier, and properly labeling your belongings will also help to ensure that the proper care is taken to protect them during the move. #5. Hire the right local movers! No matter how well prepared you are, do-it-yourself moves are, hands down, much more stressful and risky than moving with the help of a professional moving company. The right moving company will handle everything, from packing and loading your belongings at your old house to unloading them at your new house, allowing you to relax and breathe easy. What’s more is that the right moving company will also give you peace of mind by protecting your belongings with the right moving supplies, like moving quilts, tie downs, ratchet straps, etc. 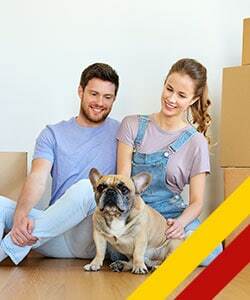 For a seamless, stress-free move in Northern Colorado, choose Skyline Moving Company. There’s no doubt about it, moving can be stressful, but we hope that this expert advice will help you to enjoy the easiest possible move. At Skyline Moving Company, we’re proud to be Colorado’s number one local moving company, and our full-service movers will handle every aspect of your move, from packing your belongings to unloading them in your new home, allowing you to take it easy and let the stress melt away. Contact us today for your estimate; it’s quick, free and requires no obligations.